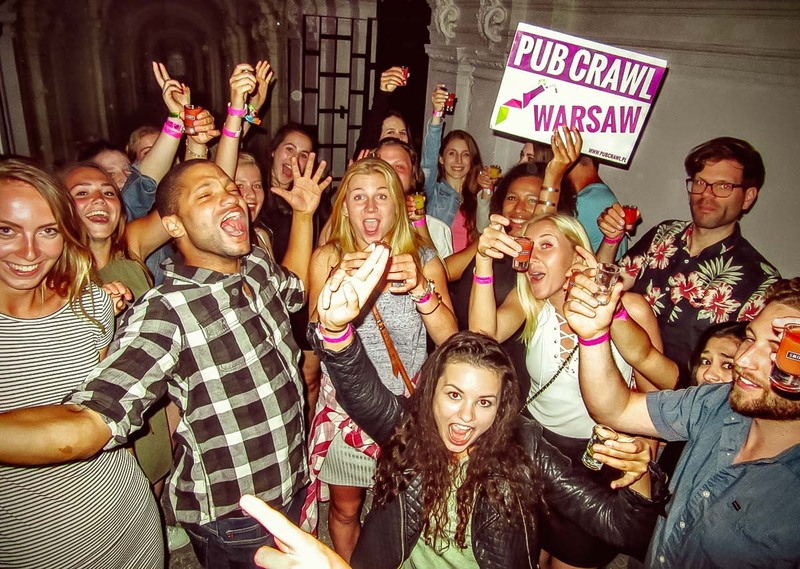 Don’t waste time trying to find good party places in Warsaw. 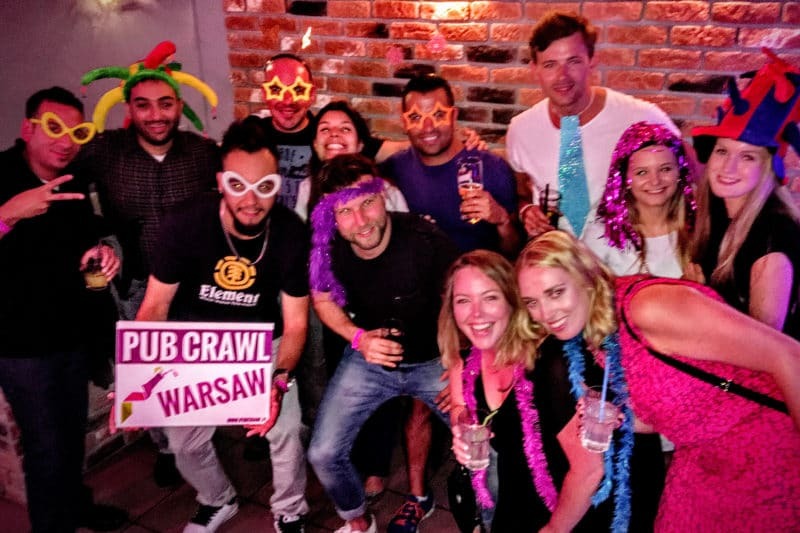 Instead, trust the locals and enjoy the best nightlife spots in the city with Pub Crawl Warsaw, whether it’s a weekend or weekday! In the first bar, you’ll receive two vouchers that can be exchanged for cocktails or beer – it’s up to you! 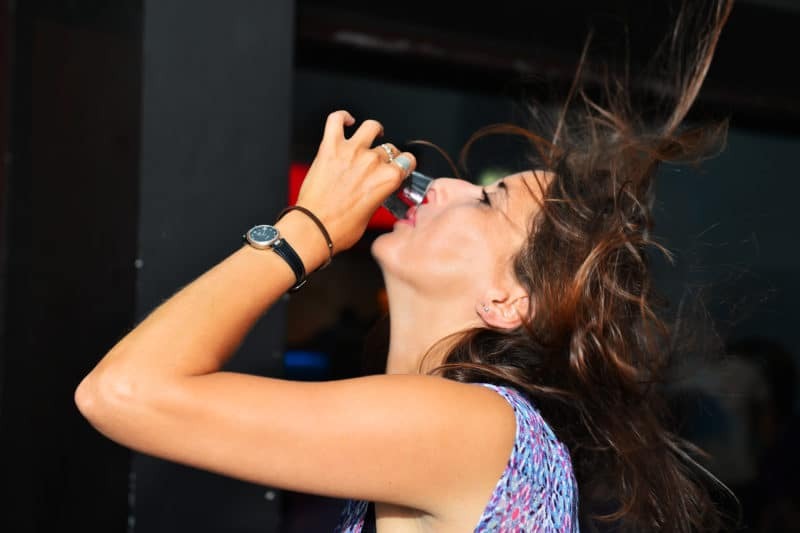 You’ll be taken to four or five different party spots and given a free shot at each place. 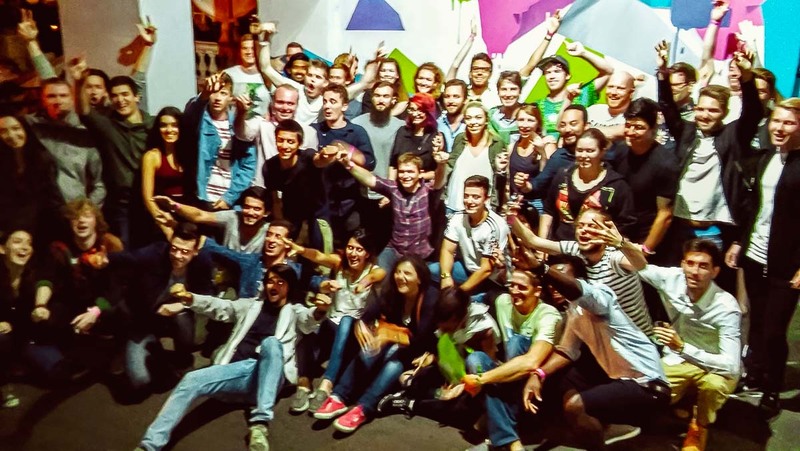 You’ll also get great discounts on drinks with our wristband. Throughout the night, our guides will encourage you to take part in the crazy challenges which will let you get outside your comfort zone and give space in your head for unforgettable experiences. 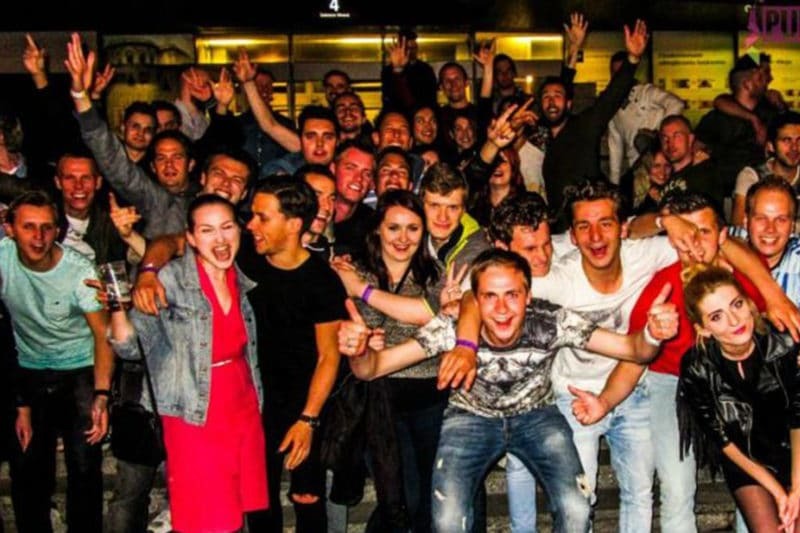 The night ends at a cool club in the city centre with a free VIP entry. Private Crawl is also available!! 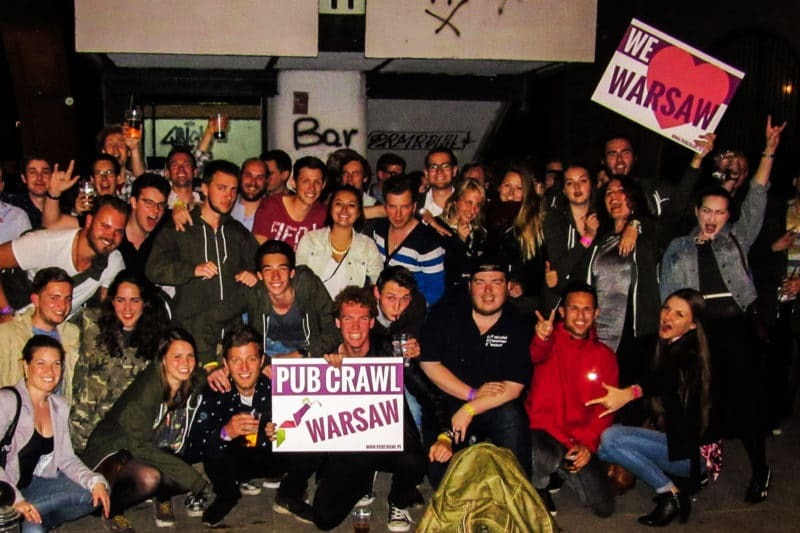 Contact us if you would like to have your own Warsaw Pub Crawl’s guide.